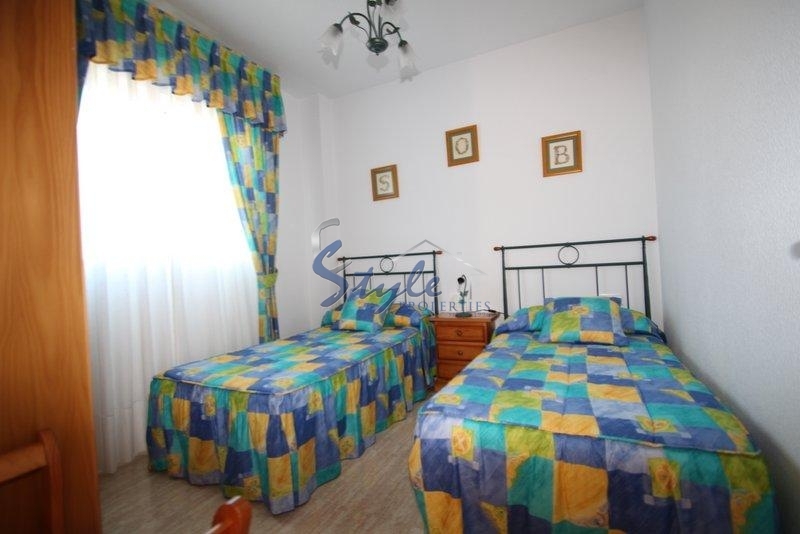 Nice apartment with sea viewing in Campoamor. Amazing South - Facing apartment at the 4th floor with 2 bedrooms, one bathroom, a large dining room and a separate kitchen with gallery and fully furnished. 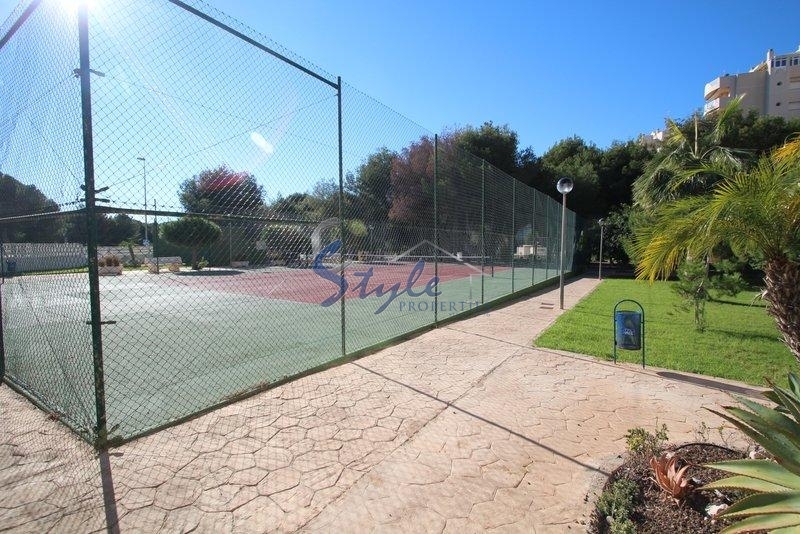 The property has a spacious terrace and swimming pool. There is also a nice garden in the close urbanisation. The apartment has amazing viewings of the sea, play grounds for kids and parks for enjoying all the fresh air of the Mediterranean Sea. 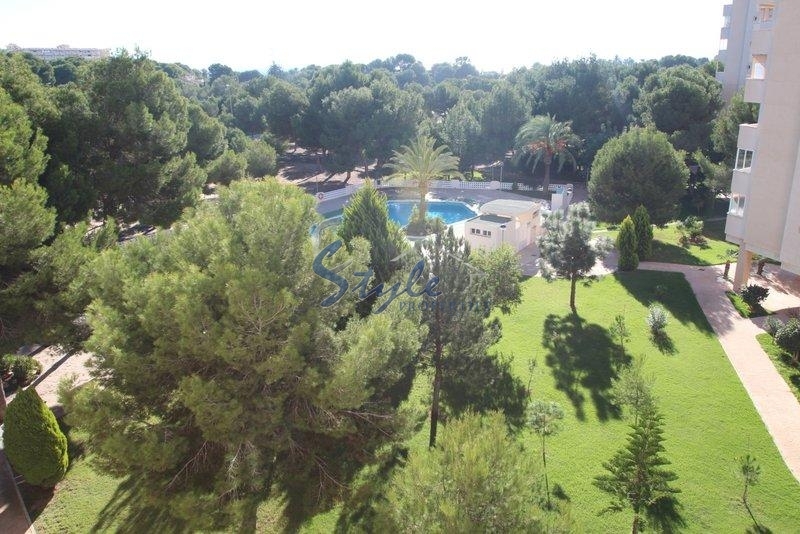 Campoamor is a very beautiful destination to live and to spend the time in a pleasant way. 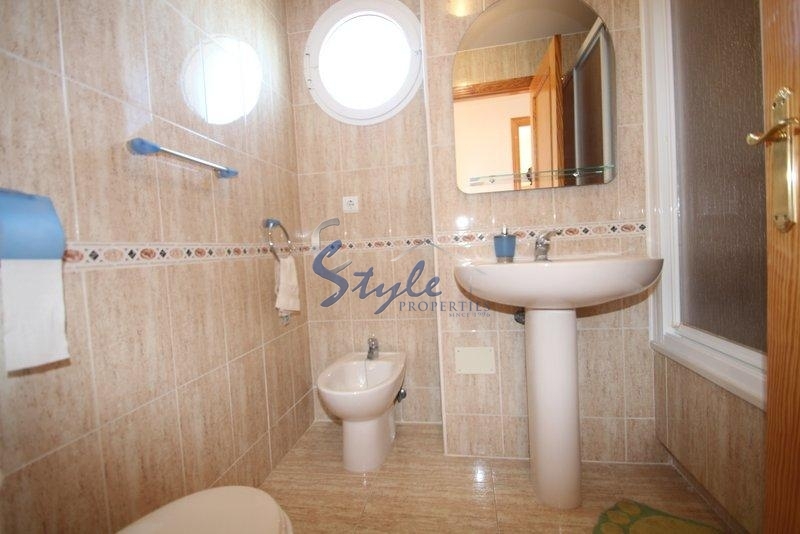 The apartment is just 300 m to the sea and close to the local amenities. We have received your request regarding the property reference: 926. One of our agents will contact you as soon as possible.